You don’t have to budget all your money, just the cash you wanna keep! 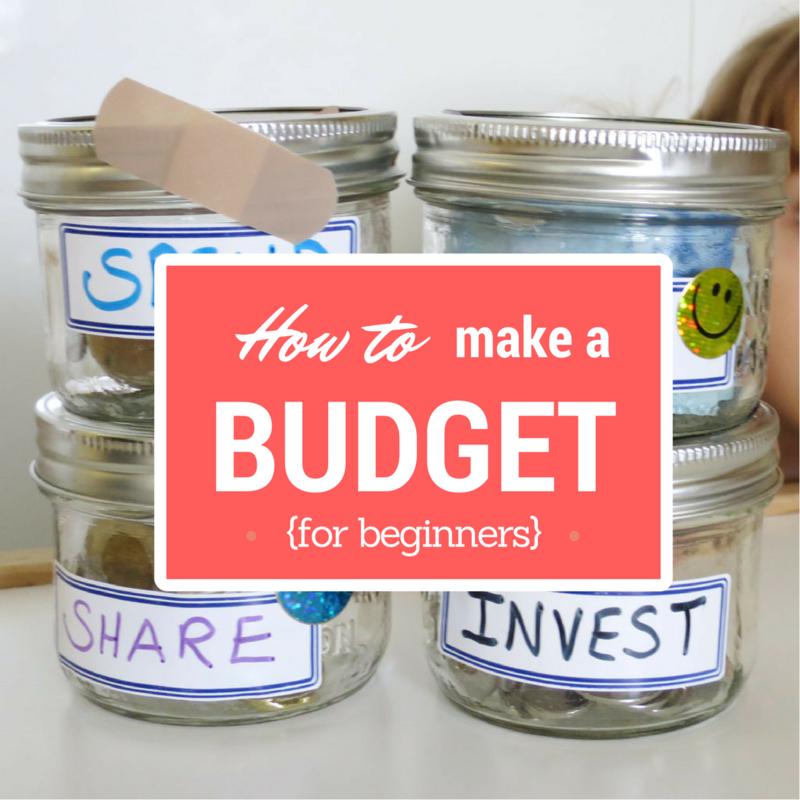 Yeah, a budget can seem tedious, but budgeting is an awesome way to achieve #MoneyGoals and grow your wealth. I have expert next level tips for building a budget on any income (even freelance and gig economy income), plus ways to track your expenses. 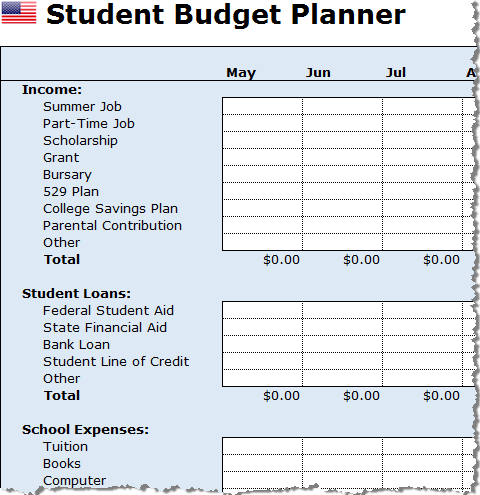 Download this free Student Budget Planner spreadsheet to get through school with less debt and worry. Part of a free budgeting series. 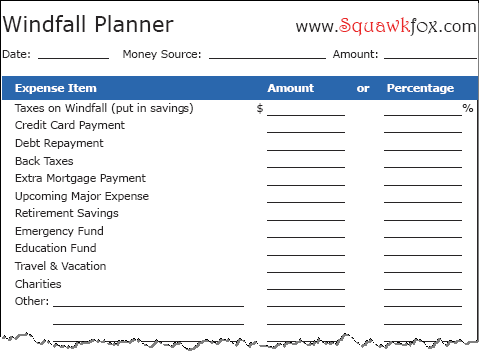 Download the free Windfall Planner Worksheet to better manage your found money. Part of a Budgeting Series. 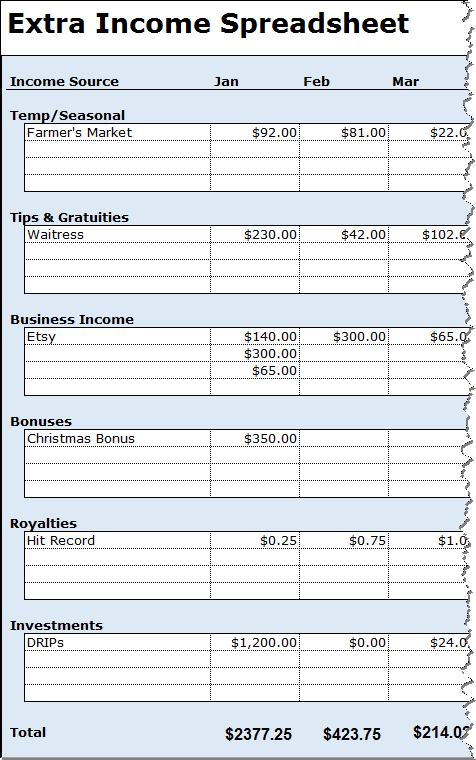 Download this free Expense Tracking Spreadsheet to budget for the holiday season. Part of a series. 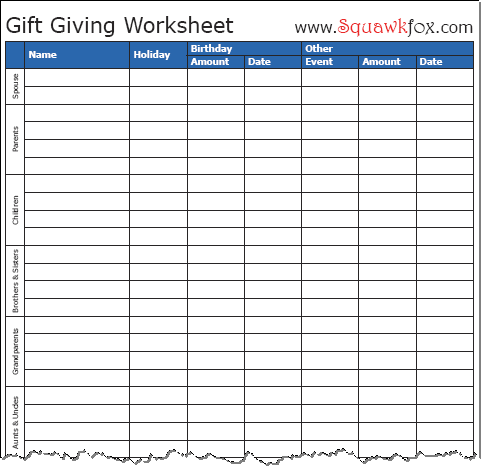 Download this free Gift Giving Worksheet to plan today for tomorrow's gifts and spend less. Download this free Extra Income Spreadsheet to track your variable income and pay off your debt faster. No need to pay for budgeting tools with these six free budget software choices. 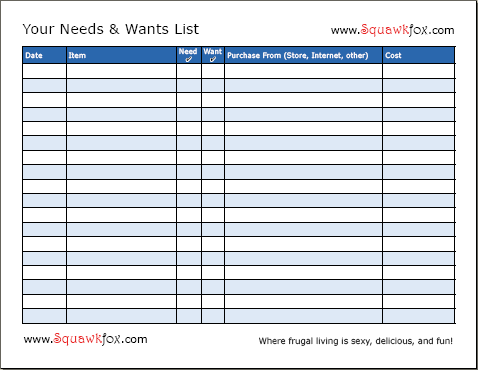 Download these free budget worksheets to help you determine your needs list and wish list. There's money advice for kids too. 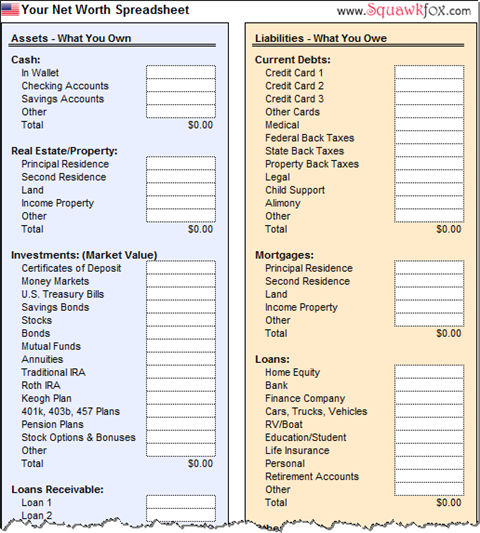 Download a free excel spreadsheet to calculate your individual net worth and your household net worth. 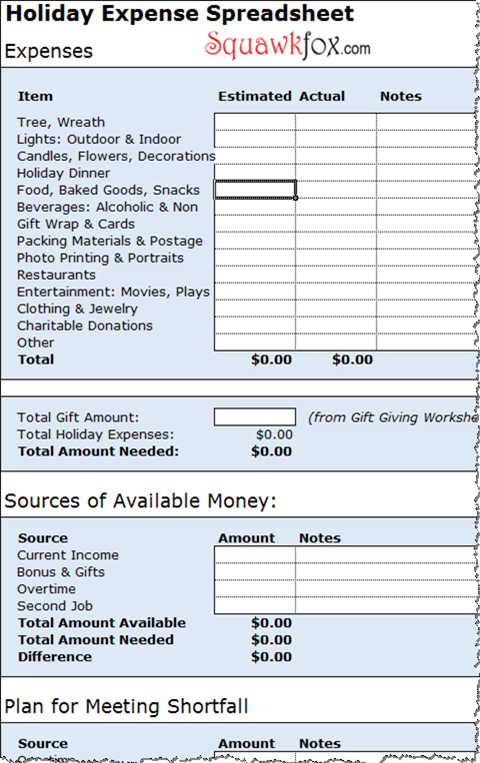 Use as a net worth worksheet. Check into your financial health by finding your net worth. How to compare what you own (your assets) to what you owe (your liabilities).